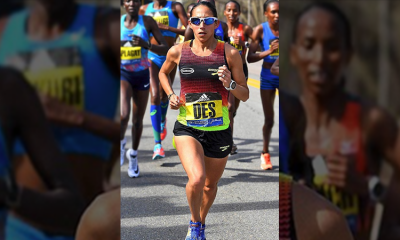 I don’t want to go to a country that does not accept the people from my country,” Munoz said after his recent return from a weeklong trip. According to Forbes, Mexico is America’s second-largest inbound tourism market, accounting for some 18.4 million visits in 2015. Just this year, experts predict 7% less visits from Mexico, totaling a $1.6 billion loss in direct economic spending by 2018, according to Tourism Economics, a research firm. Many of his fellow Mexicans share this view. 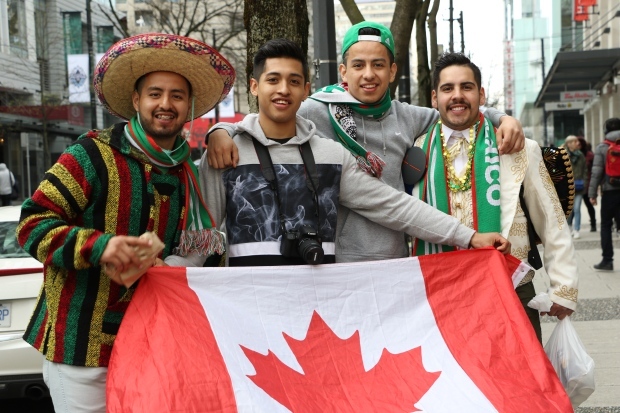 Canada has seen a surge of visitors from Mexico since December, when it lifted a visa requirement that had been imposed in 2009. The change was planned before the U.S. election, but it is widely viewed as a reflection of warmer relations between Canada and Mexico. Trump, meanwhile, is pushing for a wall along the U.S. border with Mexico, has stepped up immigration enforcement and wants to re-negotiate the North America Free Trade Agreement, the 1994 treaty that created a closer trading relationship among the three countries of North America.